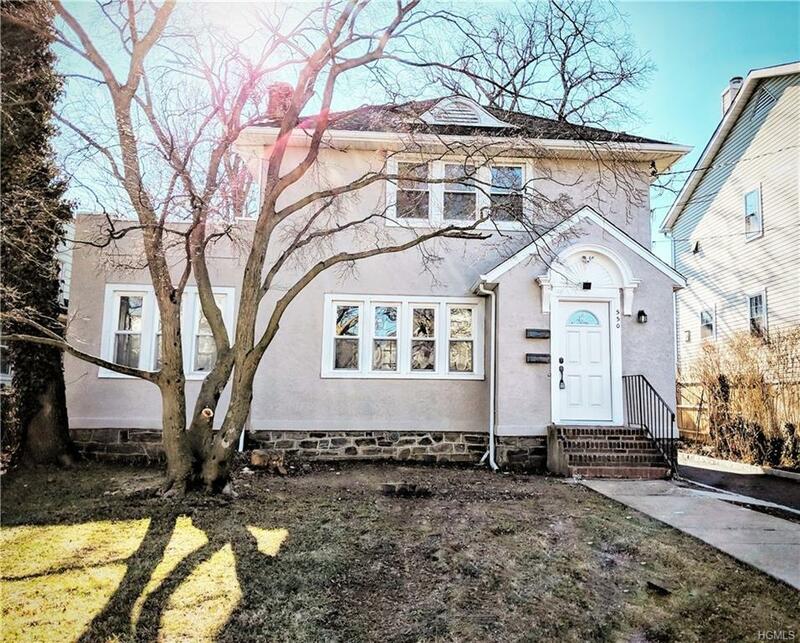 This beautifully renovated Two (2) Family Home is conveniently located near shopping centers, schools and transportation. Home is freshly painted on the inside and out and is ready for Spring. Beautiful bluestone steps take you into this lovely home. There is a brand new roof with all new sheathing; brand new high efficiency condensing gas boilers, separately zoned and metered. The driveway is freshly paved and has Belgium Block edging. At the end of the driveway is a brand new 2 car garage door. 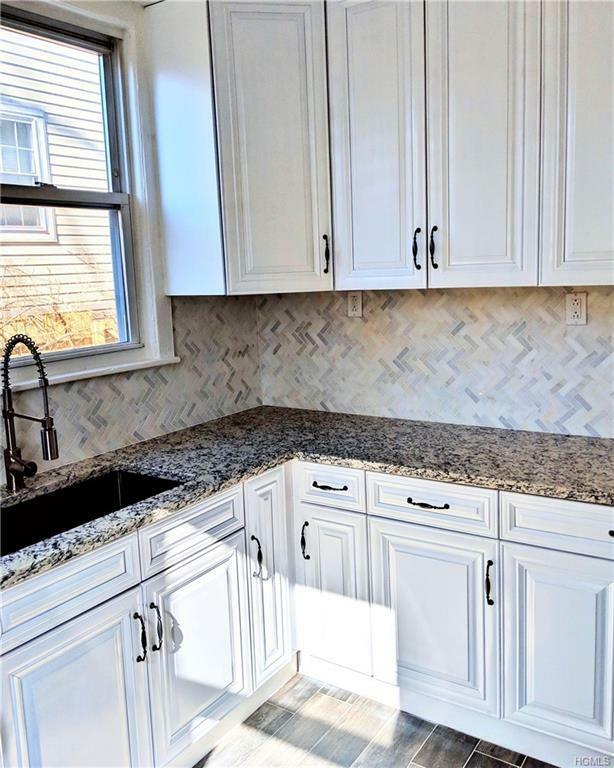 This home boasts 2 brand new beautiful kitchens equipped with decorative subway tile, tiled floors, granite countertops, stainless steel appliances and crisp white cabinets. The bathrooms are brand new with tiled walls, floors, freshly painted, all new sinks/vanities , tubs and toilets. 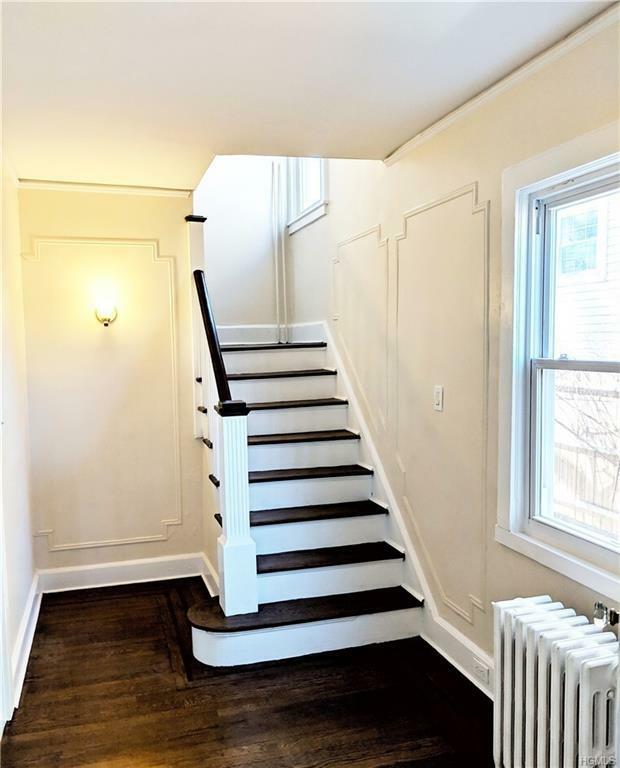 Beautifully refinished hardwood floors, throughout. Move into one unit while having the income to pay your mortgage from the second unit. 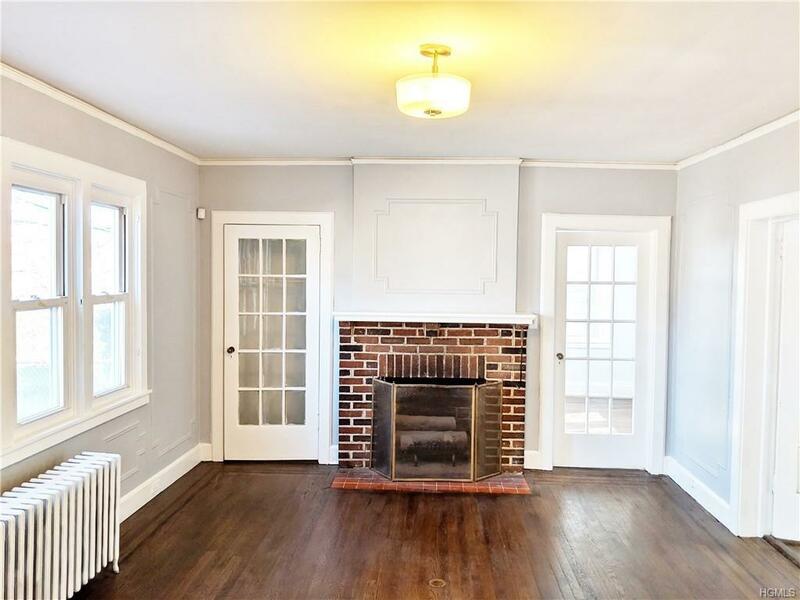 Come see this beautiful home that was renovated with thought and care! Listing courtesy of Susan M. Mcnaney of Houlihan Lawrence Inc..